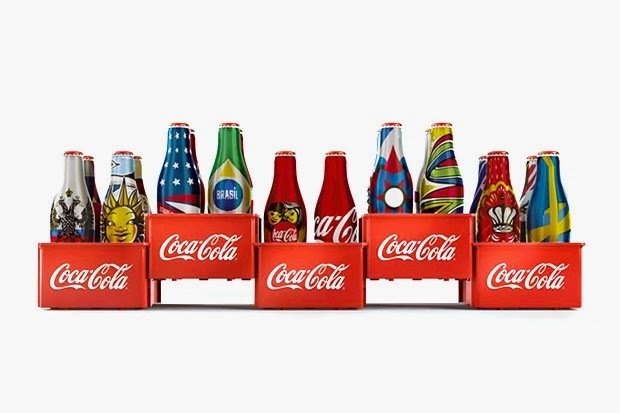 Ahead of this year’s World Cup in Brazil, Coca-Cola has unveiled a batch of special mini bottles to celebrate the sporting event. The collection consists of 18 designs inspired by 18 of the 32 teams competing on the global stage this year. Although the bottles contain no soda, they are interactive and feature markers that can activate augmented reality animations when scanned with a smartphone. MustHave adidas Crazy 8 "Damian Lillard"